Norway was occupied by Nazi Germany in April, 1940. In the light of the anti-Jewish decrees issued in October 1942, Gabriel Stiris, a medical student in Oslo, decided to go into hiding. He was helped by one of his lecturers, who had him hospitalized as an ulcer patient. Gabriel soon discovered that the doctor was a member of the local resistance movement. 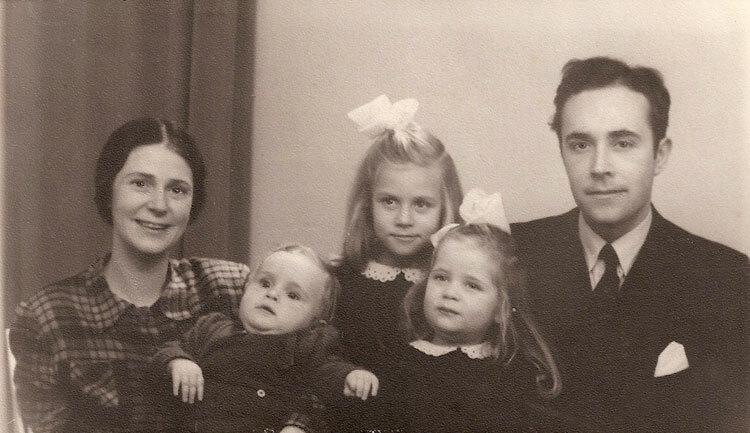 A few days later, Gabriel was picked up from the hospital by Per Faye Hansen, who took him to a temporary hiding place in a flower shop in Majorstuen, where Gabriel met other Jews who were seeking refuge. Per Faye Hansen meticulously arranged the escape of this group of Jews to Sweden with the utmost secrecy. They were transferred to Asker, outside Oslo, in lorries, and hid there in a house that belonged to the underground. They were then taken to several other hiding places, until they reached the Swedish border. 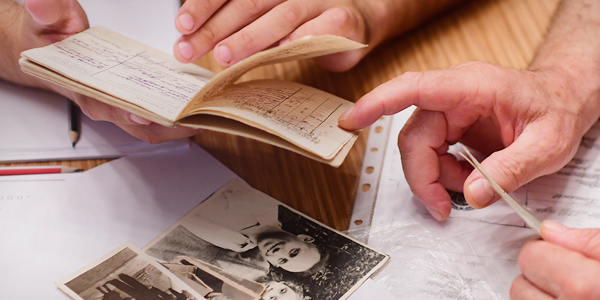 In her testimony to Yad Vashem, Per’s daughter – Gro Wesnke – relates that on one occasion, her late father told the group that they would not be able to escape that evening. He then heard an elderly Jew say: “Thank you so much, Lord, for not making me flee on the Sabbath.” The rescuer was surprised by this respectful attitude to G-d, and never forgot it. Per Faye Hansen risked his life to save Jews during World War II. He found hiding places for many Jews, and was responsible for planning and organizing the escape of tens of Jews. At their meeting on March 11th, 2007, the Commission for the Designation of the Righteous Among the Nations at Yad Vashem reached the decision to award the title of Righteous Among the Nations to the late Per Faye Hansen of Norway.